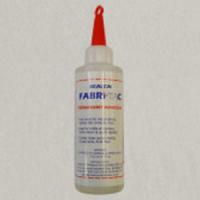 Our wide range of Glues are suitable for every kind of project and material. 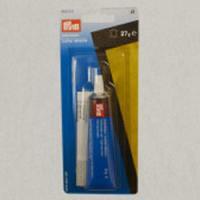 Glue can be an easy alternative to sewing, or can hold together materials that cannot be sewn or otherwise attached. 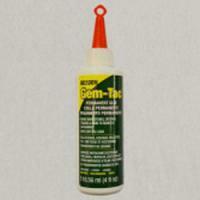 Glue is ideal for crafting projects such as cardmaking, adding diamantes to garments and papercraft. 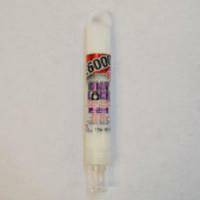 Glue can be great for making quick repairs and stopping fabrics from fraying without the need for a sewing machine or overlocker, making it an essential part of any dressmaker or crafters kit. All our glues have fine nozzles to allow proper control and an easy application, most of our glues dry clear and all are safe and non-toxic.